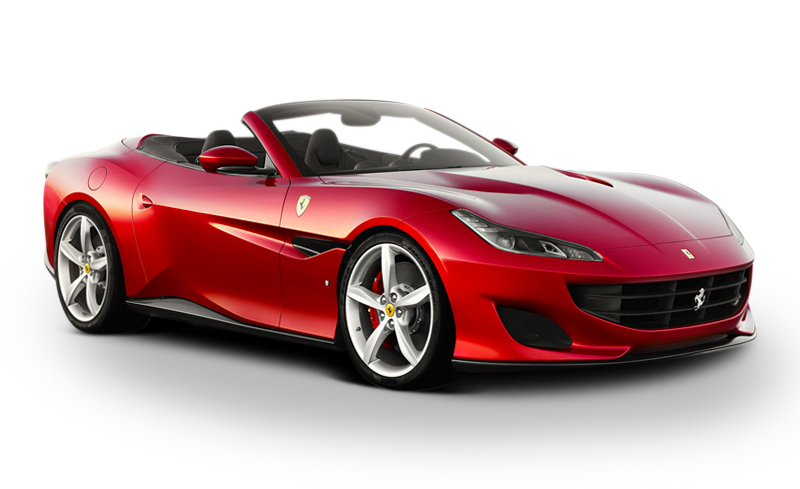 The Ferrari Portofino has arrived! several hundreds horses under one great looking hood! BOOK NOW ! 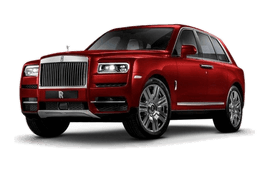 Rolls Royce Cullinan! The most powerful and innovate SUV ever built! 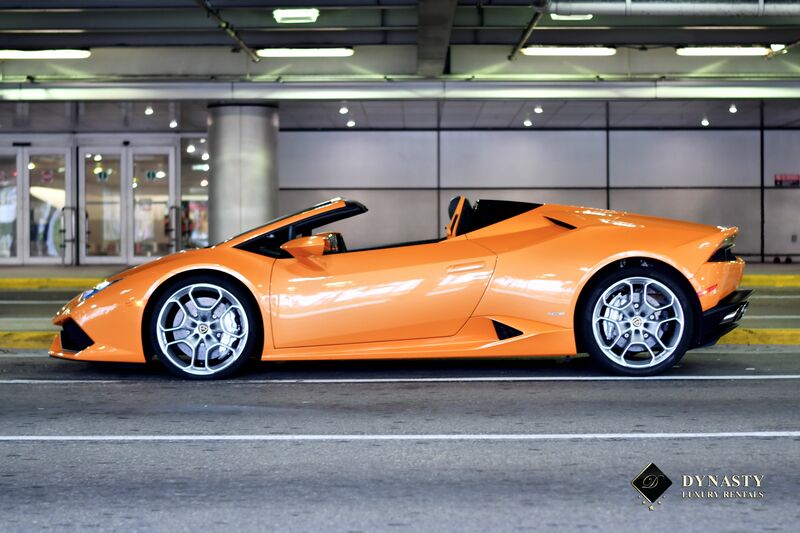 Dynasty Luxury Rentals is one of the most exclusive privately owned Auto rentals company in Miami. 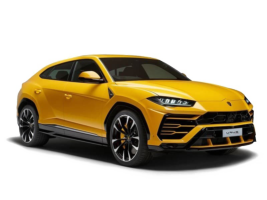 With an extensive collection of vehicles in its fleet Choose from among the most exclusive cars , Our cars are the latest models, 2017 & 2018 models with low miles .